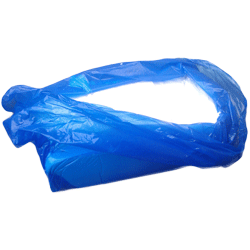 The 3/4 pint, 500ml feeder can be used for syrup or water. 90mm diameter, 100mm high with 80mm feeding tube. 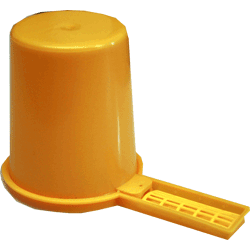 This small size allows it to be used with all bee hives, ideal to use on top of 3 frame and 5 frame hives when a 4 pint feeder is too wide to fit on top. 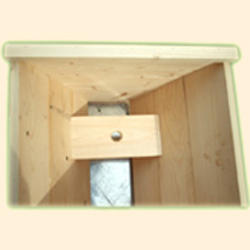 This can be used as an entrance feeder for a National bee hive or use inside a Top Bar Hive.